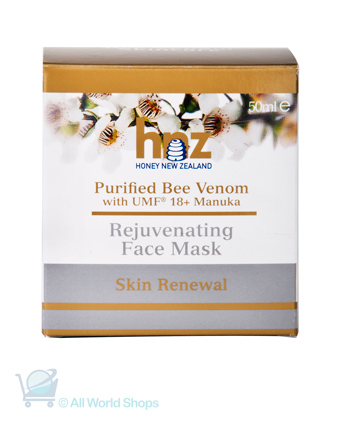 Honey New Zealand has made their mark in the market with their famous range of Bee Venom skincare product that has the world buzzing over it. 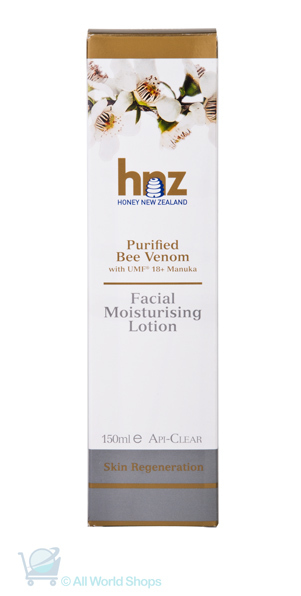 Bee Venom first made its mark when it was discover the Duchess of Cambridge Princess Kate Middleton use Bee Venom cream prior to he wedding. Believe to support anti ageing as well as tightening the skin like Botox except it comes with no pain and no expense. 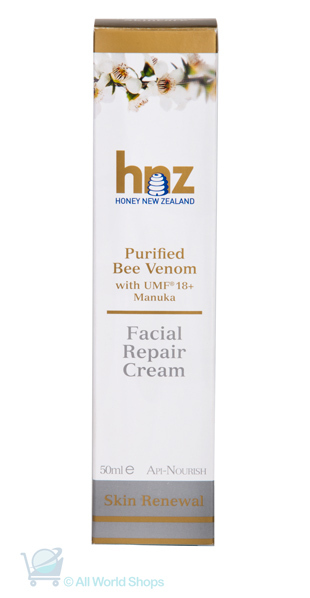 Bee Venom is proven to support damage skin cause by acne and other harsh chemicals we are often expose to. 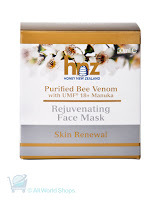 Check out on How Bee Venom is made.